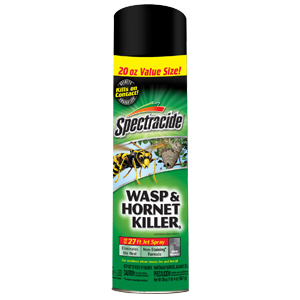 Spectracide Wasp and Hornet Killer eliminates wasp and hornet nests by killing insects on contact. It lets you spray nests with a 27 ft. jet spray. 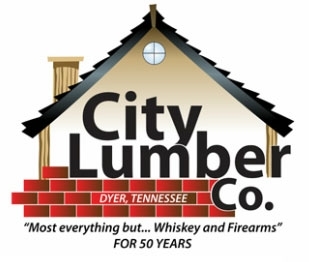 Formulated for outdoor use against stinging wasps and hornets.